Greenhill At Radford is Radford's superior student housing community! Designed for your unique student lifestyle, Greenhill At Radford is conveniently located less than 1 mile from Radford University. 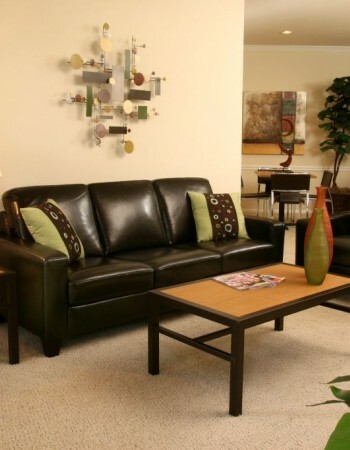 Greenhill Apartments re-defines off-campus living, and our professional staff is dedicated to serving and meeting the needs of each of our residents. Stop by and let us welcome YOU to your new home!